Please join us in welcoming our newest members who joined in October. Below, learn more about these institutions and their libraries. Founded in 1862, Gustavus Adolphus College is a residential liberal arts college affiliated with the Evangelical Lutheran Church in America (ELCA) and firmly rooted in its Swedish and Lutheran heritage. The Gustavus curriculum is designed to bring students to mastery of a particular area of study within a general framework that is both interdisciplinary and international in perspective. When Gustavus Adolphus College opened in Red Wing, Minnesota, during 1862, the school had one student and no library. Today, the Folke Bernadotte Memorial Library plays an essential role in supporting the institution’s curriculum and providing students with opportunities for independent learning. The library also holds the College and Lutheran Church Archives, which makes significant historical materials documenting the school and the Lutheran Church in America available for use. A portion of the College Archives are digitized and available on the library’s Digital Collections page. 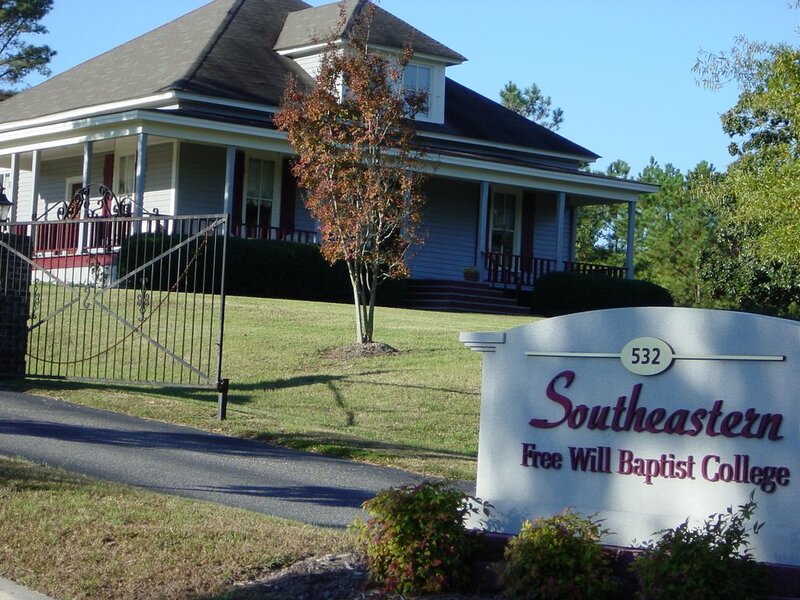 Since 1983, Southeastern Free Will Baptist College has been offering specialized training to prepare students for a variety of church-related ministries. Southeastern emphasizes strong local churches, biblical authority, Christian schools, home and foreign missions, and high academic standards with practical applications. They are currently pursuing TRACS accreditation.